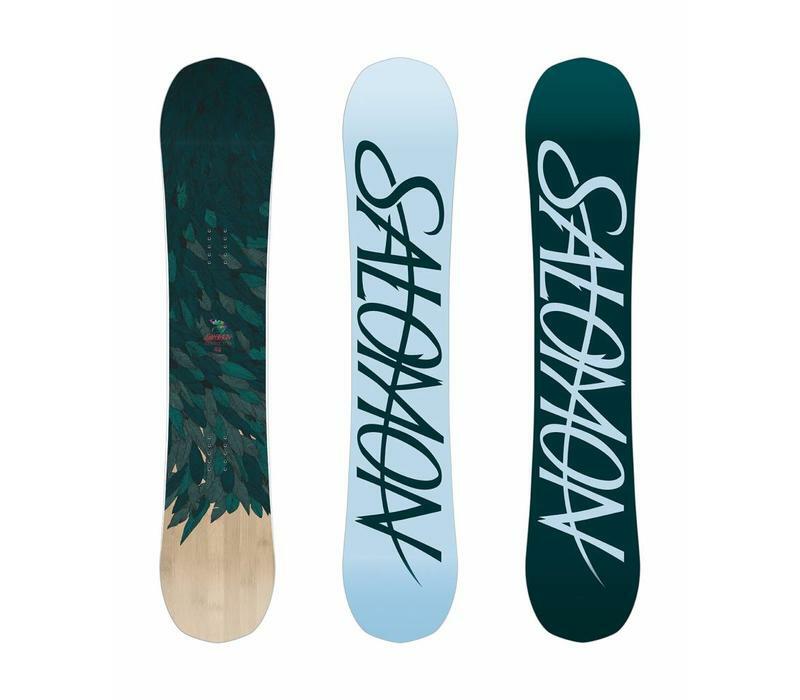 A Women's specific quiver killer fusing our most progressive powder and freestyle board constructions. 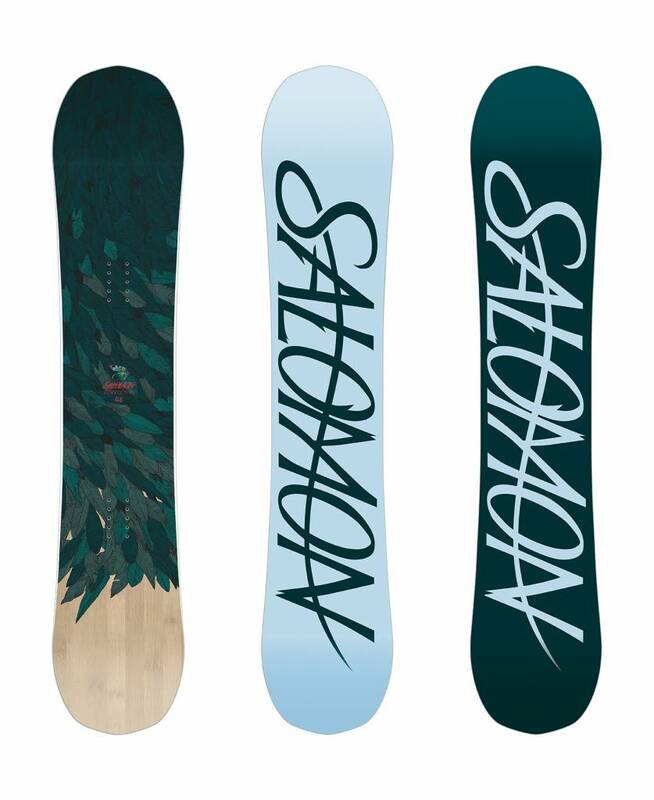 Designed for float in pow, stability on high-speed groomers, and playful park performance. Highlighting Popster Booster to serve up a smooth ride.